There are so many ways to stimulate children’s motor skill. Motor skill is a skill of a person to organize their hands with their brain. Sometimes, children found difficulties in controlling their hands. Parents tend to stimulate their children with a sport or other activities. There is an alternative to stimulate children’s motor skill. It is coloring paper. Using coloring paper can help children stimulate them to organize their hand and brain. For example, parents can use fish coloring. Parents can draw a picture of fish with their own creation. 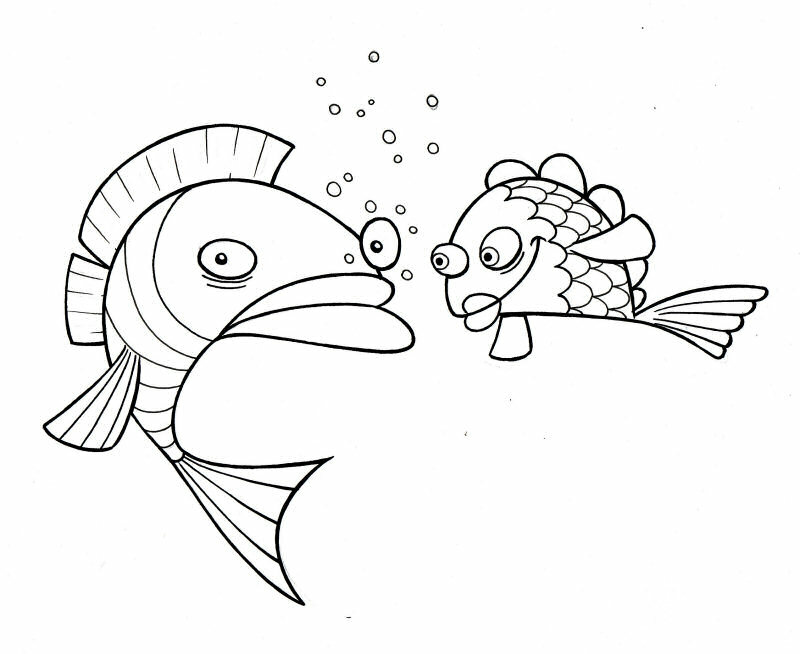 After that children are asked to color the fish coloring paper. This technique is not only stimulating children to organize their children, but also stimulates children skill in recognizing the color. Children will be able to recognize the name of the color by seeing the real object. They can also learn about how the fish life in the water. There are so many interesting picture of fish for the children. Parents do not have to worry about the safety of their children, since this activity is just coloring. And fish coloring can be done everywhere and anytime. Parents can give children this kind of activities when the children want to color something.